Cap Rocat is a Luxury Spa Hotel in a former military fortress located in the most secluded area of Palma de Mallorca’s bay and it’s doors are re-opening in March 2019. The Spa has been carved on the depths of the fortress, it is located where the former deposit of water was. 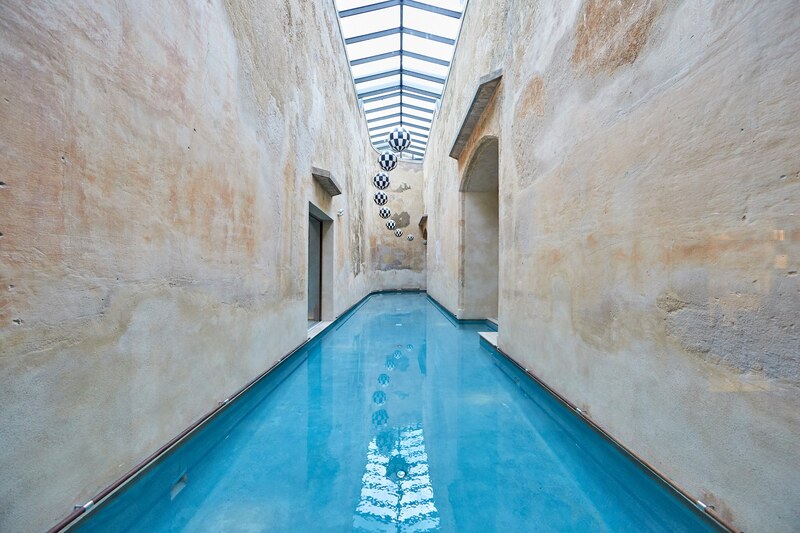 The focal point is a saltwater swimming pool and is sunk 12m below ground level and it is beautifully bright. A wide conservatory-style glass ceiling allow’s the brilliant Mallorcan sunshine to flood the space by day, while by night, the clear star-filled skies will create a mesmerizing place to swim. 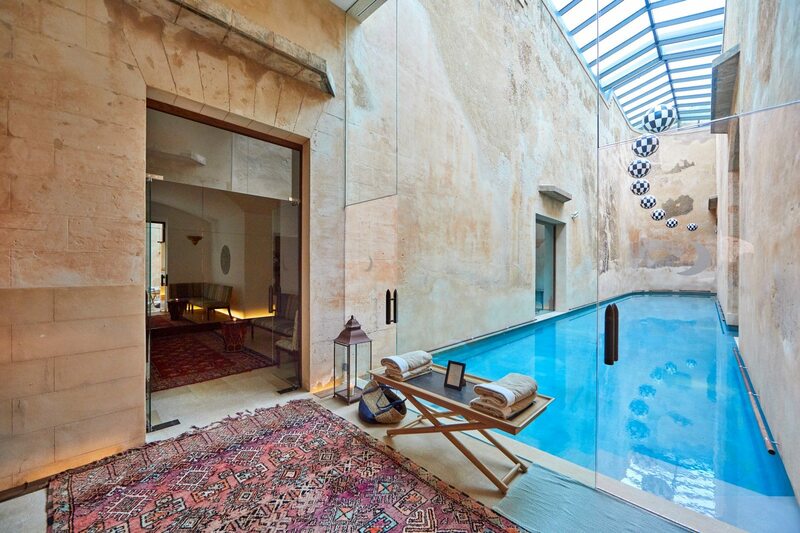 The exposed limestone walls add a touch of drama to the spa experience also. 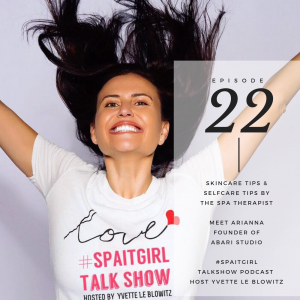 With the a selection of products made from natural ingredients and advanced high end cosmetic products, you will be able to enjoy facial, body and therapeutic treatments that will bring back your personal balance and wellbeing. Enjoy a soothing massage with one of their spa therapists in the privacy of your suite or try a holistic Ayurveda massage in their vaulted massage suite. 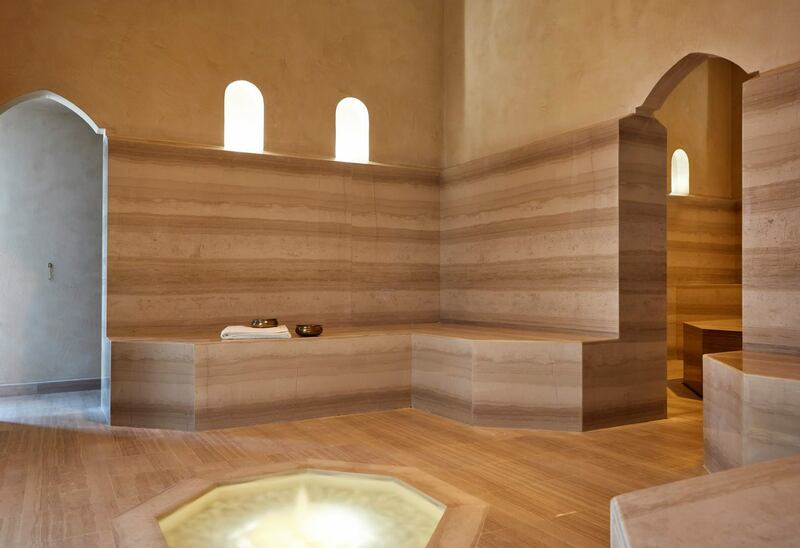 Hammam treatment have also been especially designed for Cap Rocat and it’s a spa ritual for resting, purifying and detoxifying the skin and body, the Hammam treatment increase circulation, and stimulate’s the immune system to encourage physical and mental well-being. When you visit The Spa at Cap Rocat it is all about inner well-being and the outer beauty of your body. The Spa at Cap Rocat also draws upon Ayurveda inspiration, a 5,000-year-old system of natural healing that has its origins in the Vedic culture of India. The Ayurvedic principles state that health is the balanced and dynamic integration between our environment, body, mind and spirit. To enhance the benefits of the Ayurveda treatments when you stay at Cap Rocat you are also inspired to join their daily morning yoga class. 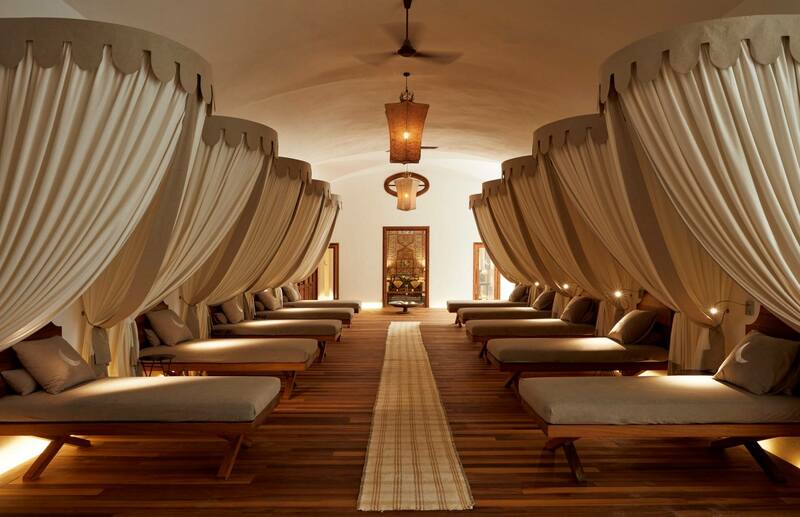 One of the Spa Experience that we have handpicked for you is the 3 Day – Deep Wellbeing Experience. This experience proposes a 3 days journey to obtain relief from the daily worries and stress, while aligning body and soul. This health package has been created to eliminate tensions and activate the blood circulation in order to favor a prompt total recovery. Day 1 – Starts with a Thai Yoga massage to gently warm up the muscles and to enhance blood circulation. Day 2 – Starts with a Relaxing Massage to enhance th relaxation effect of the previous Thai Yoga massage. Day 3 – Finishes with a combination of both a facial and an Indian head massage to reach an absolute relaxation of the body and mind.